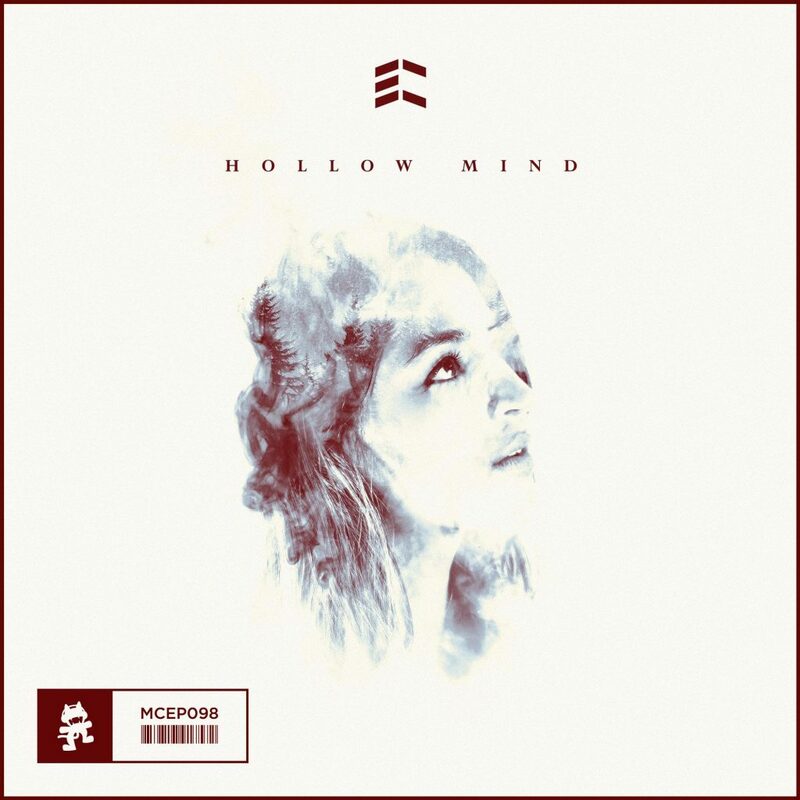 As I was vegetating this past weekend, I got a chance to listen to Eminence’s Hollow Mind EP. I was playing it for some family and friends and we were all taken on quite the journey. You can hear how each track flows into one another despite being different genres. There is all sorts of emotions that you’ll find when listening to the EP. Most noteable is “Ghost” which features Aloma Steele on the vocals. That track was dedicated to the passing of a friend and you can hear it in the track and the vocals. Buy the album on iTunes. Check out Eminence’s EP below and prepare for the emotional journey they’ve created.